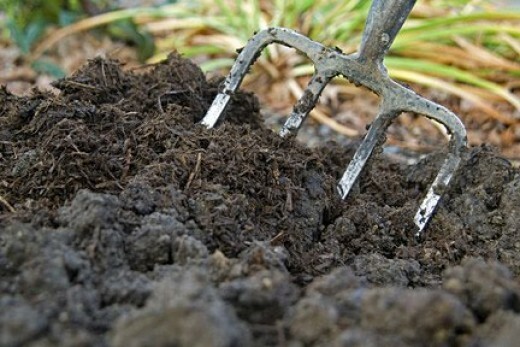 This coming year of 2019, I am letting my garden have a rest – letting the ground be fallow. It gives space for the soil to replenish and to have its nutrients restored. I am personally trying to allow much more space this year for contemplation, silence, reflection and the deeper work of stillness. I’ve sown a lot of seed over the last few years and now I need to take stock and see what is emerging, what is growing, what has life. There will probably be fewer blogs, though not necessarily, as I may use it to journal. There will definitely be less social media (starting with a complete 6 week hike from it form January 1st). I am so aware how often we focus on the activity, but do not do the deeper work needed in our lives. As a Type 7 on the Enneagram, I know I can easily run away from pain – I am learning much more to sit with it. I know I can easily return to gluttony – not just for food, but for anything – new ideas, an idealised future, dreams, experiences……. I know that my natural defence mechanism is to rationalise everything, so that I don’t have to deal with the complexity of ‘feeling’ it! I know that I can so easily fill my time with so many fun and exciting adventures, always looking to the next possibility rather than sitting in the present and just being. Although, in many ways I feel more healed and more whole than ever, I am painfully aware how easily, I trap myself back in my ‘7 prison of escapist behaviours’ rather than living out my life more fully and freely, in the deep knowledge of being unconditionally loved. 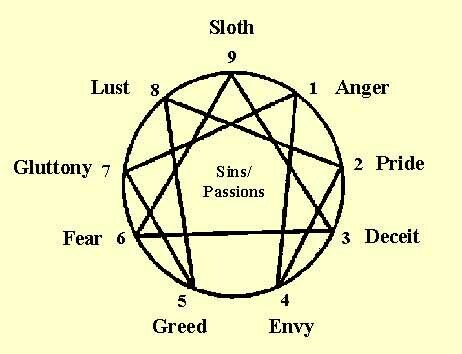 I have personally found the enneagram such a useful tool, not to box me in, but to help me understand the box I am already living in and how to be free of it to become the best version of Andrew James Knox that I can be. I would say, in my clinics and in my leadership work in the NHS, that my greatest sadness is seeing people who never really do their ‘deep work’. They never really get to grips with their root issues, never really face up to their deep needs and resultant behaviours which leads to all kinds dis-ease. In fact, the world is run by such people and the effects for all of us and the planet, are devastating. If we are to embrace a kinder future, in which empathy, love and compassion can really come to the fore, then we have to be willing to do our deep work ourselves (from which no one is exempt), letting go of our anger, pride, deceit, envy, greed, fear, gluttony, lust or sloth in the process. So.……what’s the deep work you need to do in 2019? This year, my deep work is to embrace contemplation, to pause and reflect, to listen and to be present. I hope I learn more the secret of doing nothing. 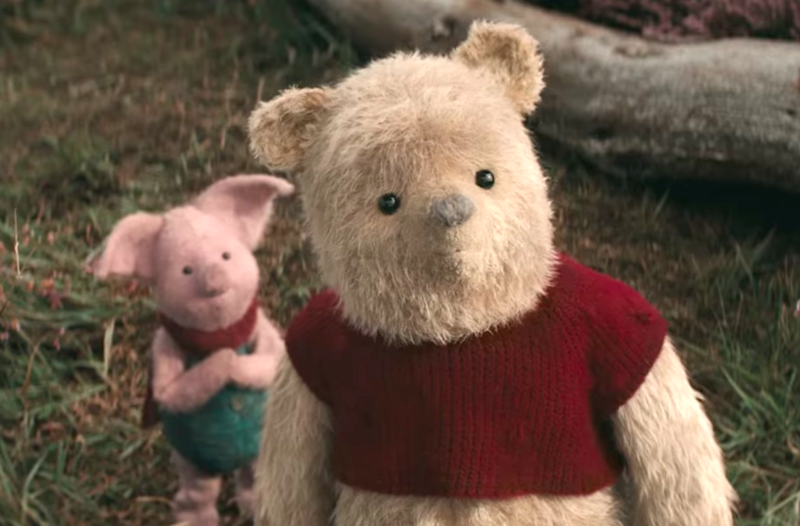 The Christopher Robbin Movie has given me much cause for thought (not least about inverted pyramids!). We often start a New Year with resolutions, things which we would like to change for the better. so, I thought I’d start this year of blogging with a vlog about my perspective on the A-Z of what affects your Health and Wellbeing the most. It’s longer than most of the videos on my new YouTube Channel (Dr Andy Knox), at nearly 15 minutes long, but it is pretty tricky to talk through 26 different aspects of health and wellbeing in under 3 minutes! So…..he is a list of the things I talk about……and if you don’t want to watch the whole thing, then you can find the bits in the video that are of interest to you, in helping you think about some changes you might want to make or help you might want to access this year.